Ursula Barwick’s simple decision to change her name for her new city life allowed her to disappear in 1987. But that new moniker also provided a hint about her whereabouts. “It was like she was leaving little clues for us,” her cousin, Melissa Pouliot, says. Barwick had moved to Sydney to find work and visit friends. 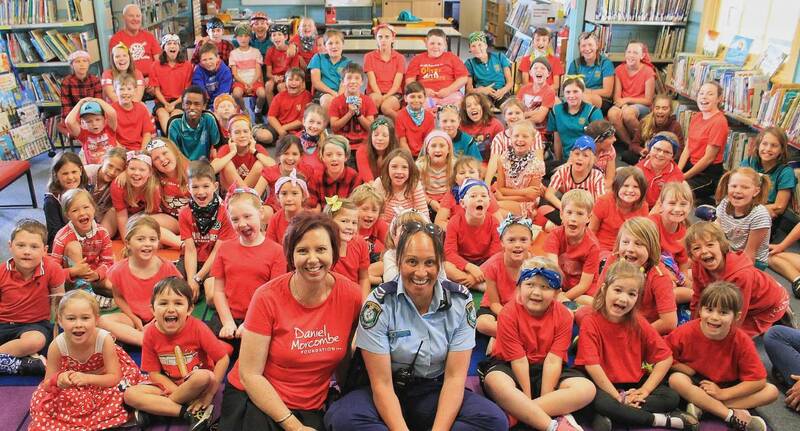 But the city lifestyle wasn’t the only change for the 17-year-old country girl from Quirindi, on the NSW north-west slopes, who adopted the name Jessica Pearce. She was with her new friends – who knew her only as Jessica – when she died in a car accident on the Hume Highway, near Tarcutta, in October 1987. As far as they knew, Barwick had boarded a Sydney-bound train on the NSW central coastsoon after her 17th birthday, and disappeared. 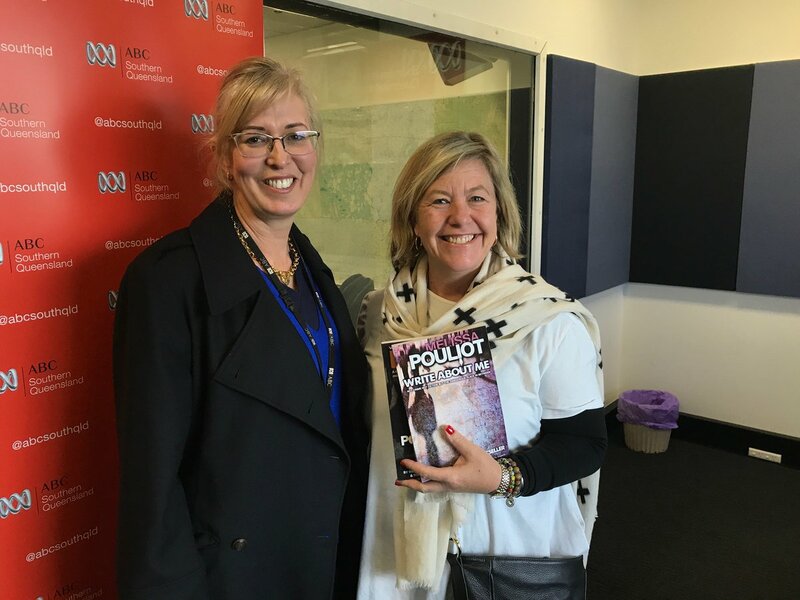 The pain of losing her cousin never left Pouliot, who poured her experience into crime novels about a missing teenager. Her first novel, Write About Me, started as a way to honour Barwick’s memory, but it helped spark a fresh investigation that found her after almost three decades. Pouliot says she didn’t have high hopes but thought she would feel better if the details were correct. She then collected more information from family and friends and gave it to police in a spreadsheet. However, it wasn’t a smooth process. The investigation started and stopped, and encountered a number of dead ends, including a tip that Barwick had worked at a Randwick pub. The shifts in momentum brought on “a real yo-yo” of emotions. 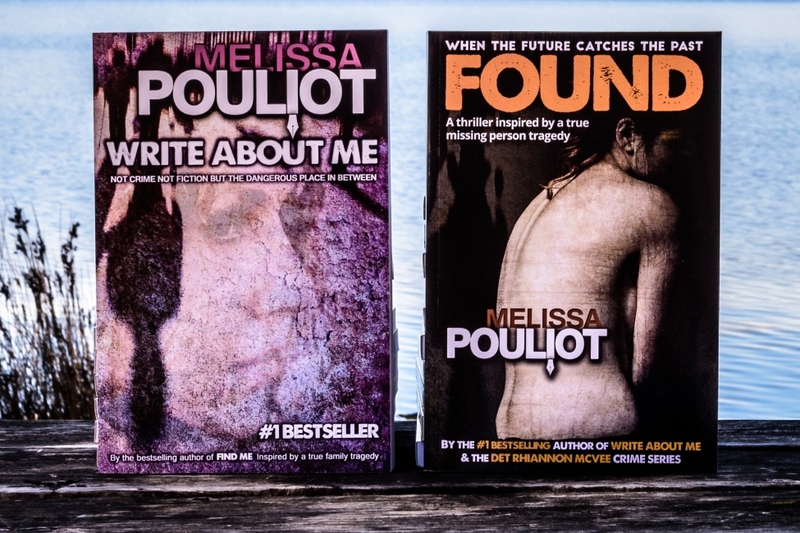 Pouliot’s books reflect the highs and lows. The power of words spurred the author to keep searching. “Words have real power. Words can wound, words can heal. And in my case, words can find people,” she says. Those words were delivered in an old letter Barwick had sent to a school friend, in which she wrote that she liked the name Jessica. 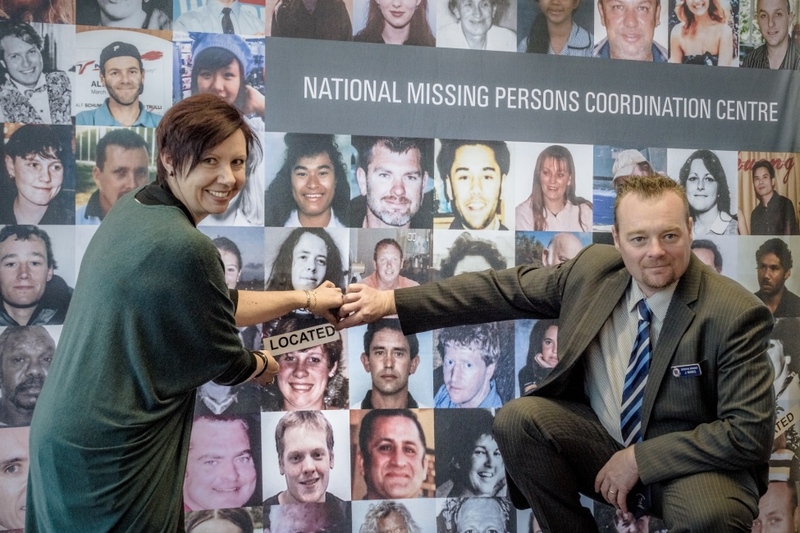 The clue helped lead the search party to the Jessica Pearce – whose appearance matched Barwicks – and, through painstaking work, investigators managed to match the two files. Her friends who had been in the car with when she died had given the fake name to investigators after the fatal accident. Authorities at the time failed to track down her family and Barwick was buried in the Emu Plains Cemetery under the name of Jessica Pearce. The family held a graveside memorial at the cemetery in July this year. While Barwick has been found and the police case is now closed, Pouliot says the family’s quest for closure continues. Pouliot now wrestles with a new emotional battle. 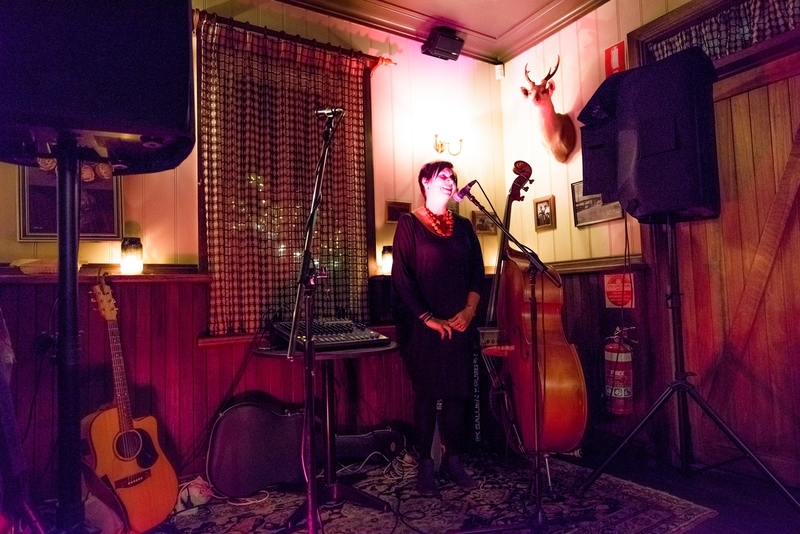 She launched her fifth novel, Found, in Canberra in July. “Instead of the raw volcano of emotion that I expected to go with the news that Ursula is dead, I carry around a dull ache across my shoulders, behind my eyes, in my right leg, and in my lower back. My grief moves and shifts around, reminding me every now and then that she is really gone. “There are other signs of my grief. I forget things. I fade away in the middle of an important conversation. The details and circumstances of Barwick’s death are now with the NSW coroner. Pouliot says she hopes for answers to her many unanswered questions. 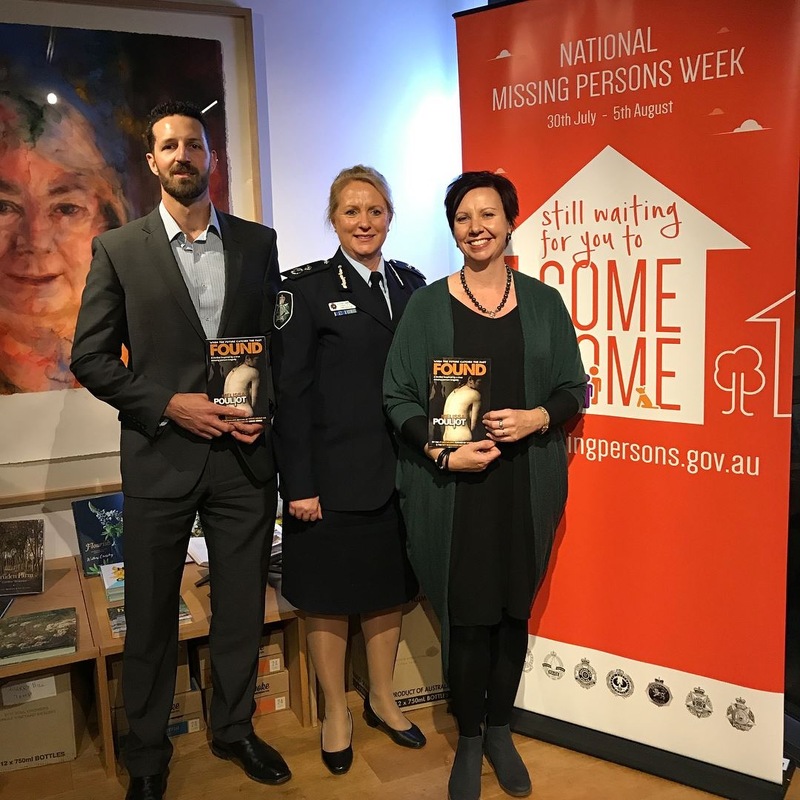 Australia’s national register of missing persons is at missingpersons.gov.au If you have information about a missing person, contact police or Crime Stoppers on 1800 333 000.